There are many types of mold, and none are actually toxic like some news outlets would have you believe. 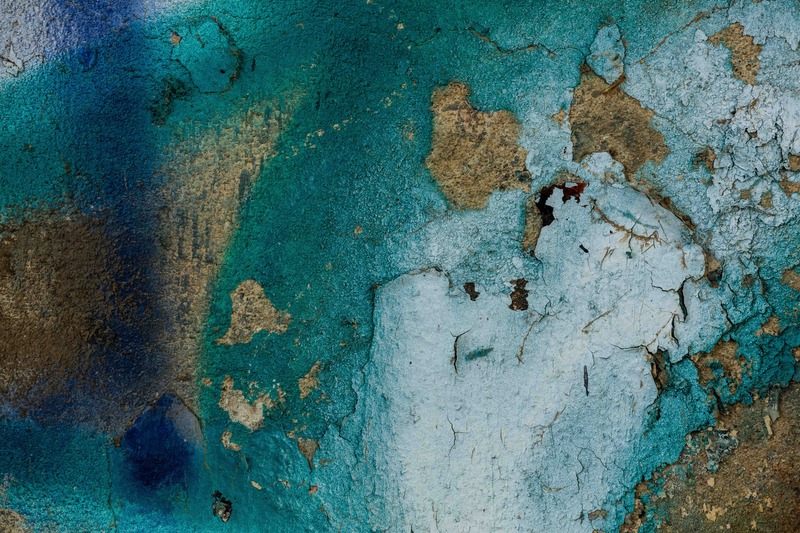 According to the U.S. Centers for Disease Control and Prevention, “toxic mold” is a misnomer. Some molds can produce toxins, but are not themselves poisonous or toxic to individuals. This does not mean you should let mold spread throughout your apartment. Mold can lead to allergy symptoms, respiratory issues, asthma attacks, as well as pneumonia and infections in individuals with compromised immune systems. You can rest a little easier knowing there is little connection between mold and serious or rare diseases, though you should work with your landlord to have the mold removed and the issue causing it repaired. If you are having issues with mold in your rental unit, contact a San Francisco tenants rights attorney at Brod Law Firm right away. From the fuzz that grows on overly ripe fruit to the black dots spreading across your apartment’s wall, molds range in colors and likely physical reactions. 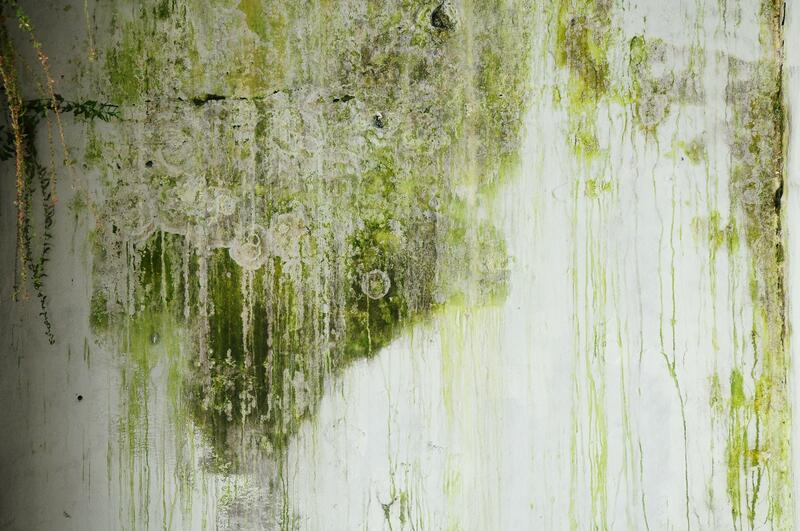 A few of the most common types of mold are cladosporium, aspergillus, and stachybotrys atra. They can all be found in buildings where moisture is present, which can come from leaky roofs, broken washing machine hoses, and poorly sealed windows. Cladosporium can cause allergy symptoms and the rare infection. Aspergillus can similarly cause fungal infections and allergic reactions, but is generally no issue for individuals with healthy immune systems. Stachybotrys is what many people think of when they consider mold, since it is greenish black. It is no more “toxic” than the other types of mold, but can also cause allergic reactions.